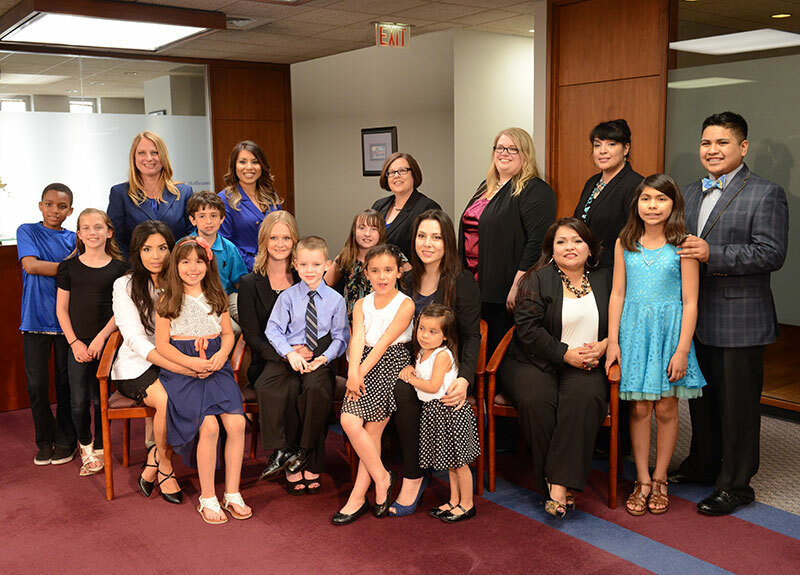 Dady & Hoffmann LLC is a law firm dedicated to the exclusive practice of immigration law. We represent immigrants and their families seeking to live or remain permanently in the United States. We provide services in applications for immigrant visas and permanent residency, waivers of immigration violations, removal defense, visas for victims of domestic violence and other qualifying crimes. Immigration law is always changing. Our office is very aware of the requirement to be up to date with new laws and regulations, as well as government processing procedures. We meet this requirement through extensive interaction with government agencies, attendance at immigration meetings and seminars throughout the United States, as well as significant involvement with the American Immigration Lawyers Association (AILA), the American Immigration Council (AIC), and the National Immigration Project (NIP). This commitment to the knowledge of current regulations and information enables us to offer our clients innovative and strategic legal representation. What distinguishes our law firm from many others is our excellent customer service. We are a “hands on” law firm and strive to give all of our clients’ immediate access to our attorneys and staff. Our goal is to provide our clients not only with top quality legal representation, but also with excellent customer service and competitive prices. Dady & Hoffmann LLC understands that an investment in your immigration case is an investment in your future and your family’s future. Our fees reasonable and competitive. All fees are discussed with an attorney at your initial consultation.